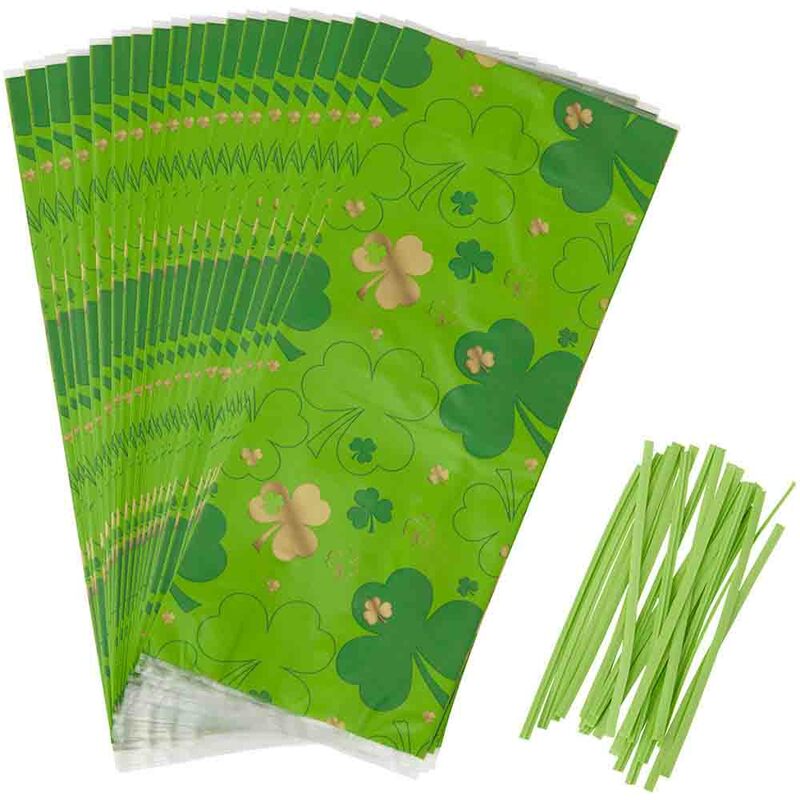 St. Patrick's Day miscellaneous supplies will help to round out your celebration. 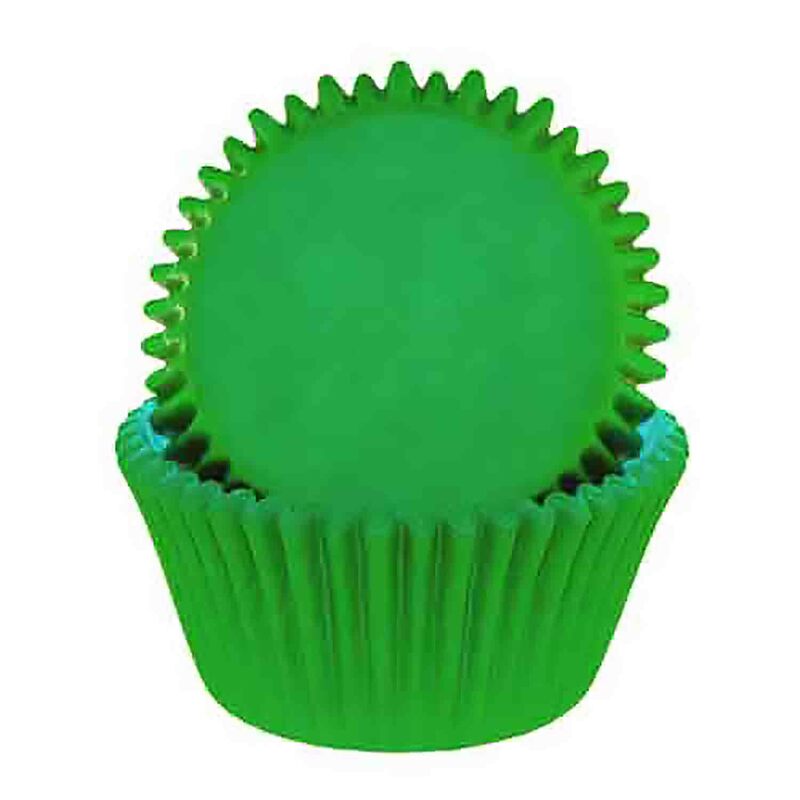 Supplies such as green or shamrock baking cups will add a festive touch! Streamers, picks and candles in green and gold are a great addition to any St. Patrick's Day celebration. 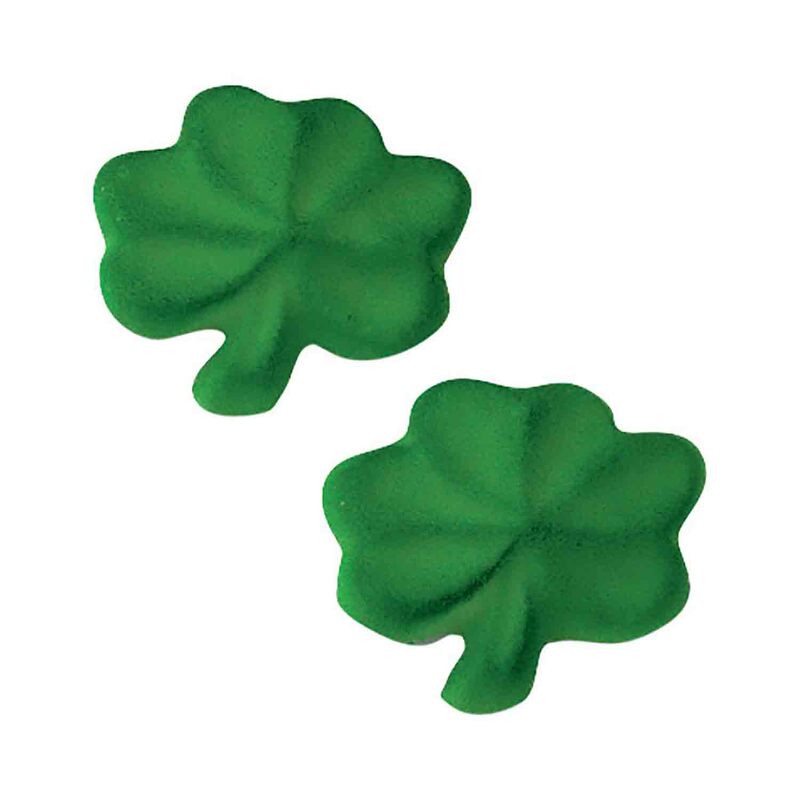 St. Patrick's Day novelty items can be used on cakes and cupcakes or sometimes as table decorations and favors. Picks and novelties are one of the easiest way to quickly decorate a simple cake or cupcakes for a festive St. Patrick's Day celebration. A fun choice for St. Patrick's Day celebrations is a shaped cake such as a shamrock. 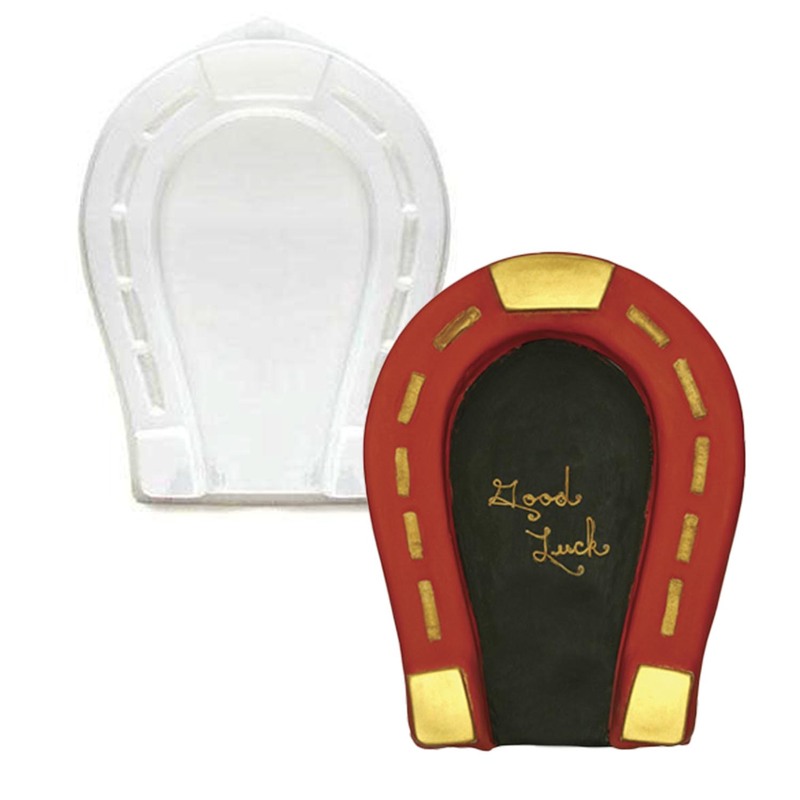 Use St. Patrick's Day cake pans for cakes, bread or molded gelatin desserts. 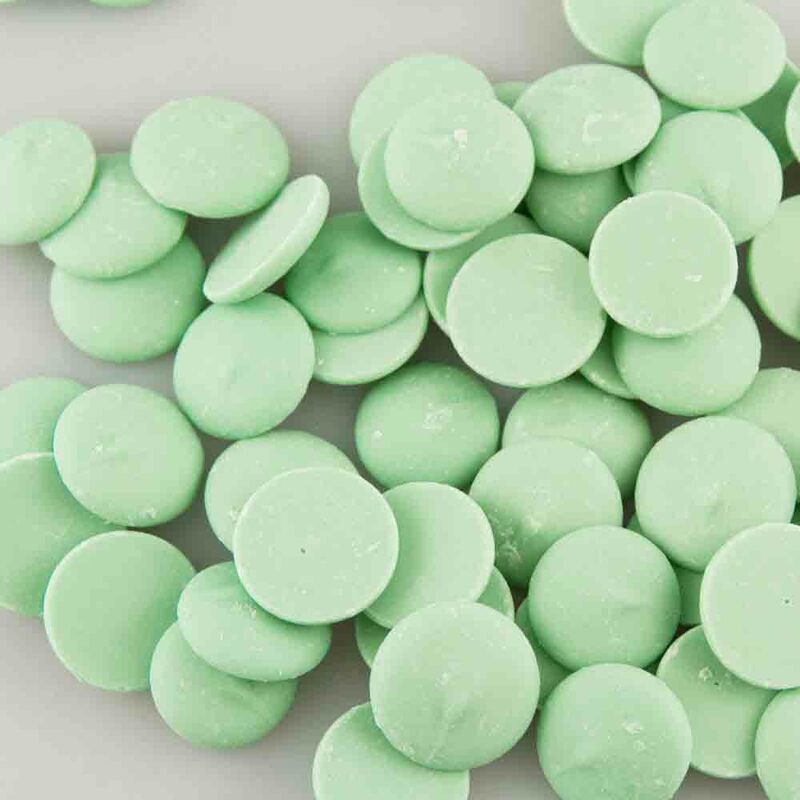 A fun assortment of candy molds for Saint Patrick's Day. 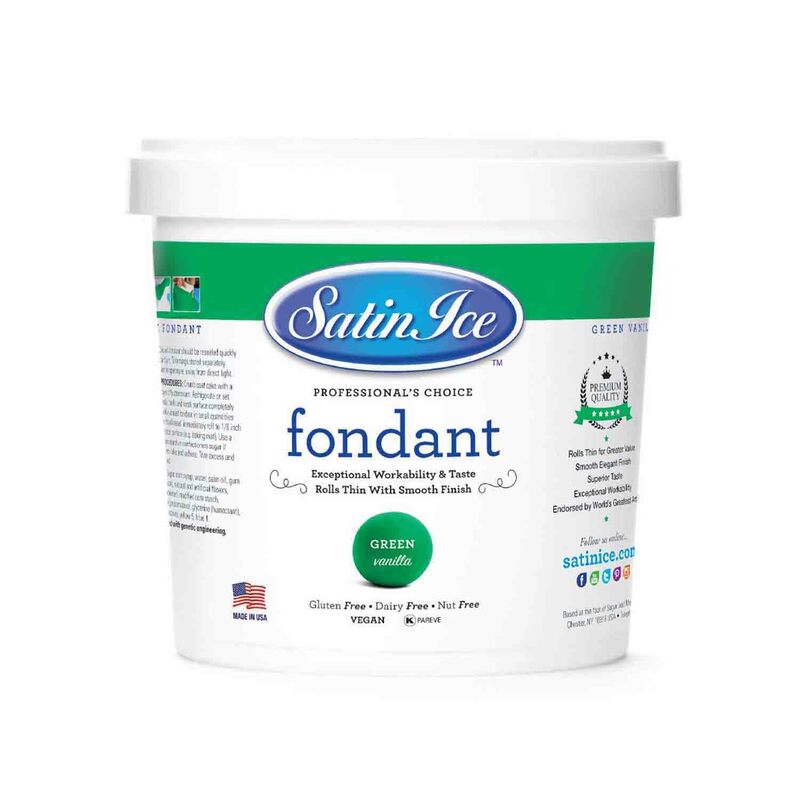 Plastic candy molds are perfect for molding chocolates and candy coatings. The clear chocolate molds are economical to purchase, available in many styles and sizes and able to be reused over and over. They are not suitable for hot temperatures. Clear plastic candy molds are easy to use for chocolate because they are flexible, can be checked on the underside to see how the finished product looks and are easy to clean. 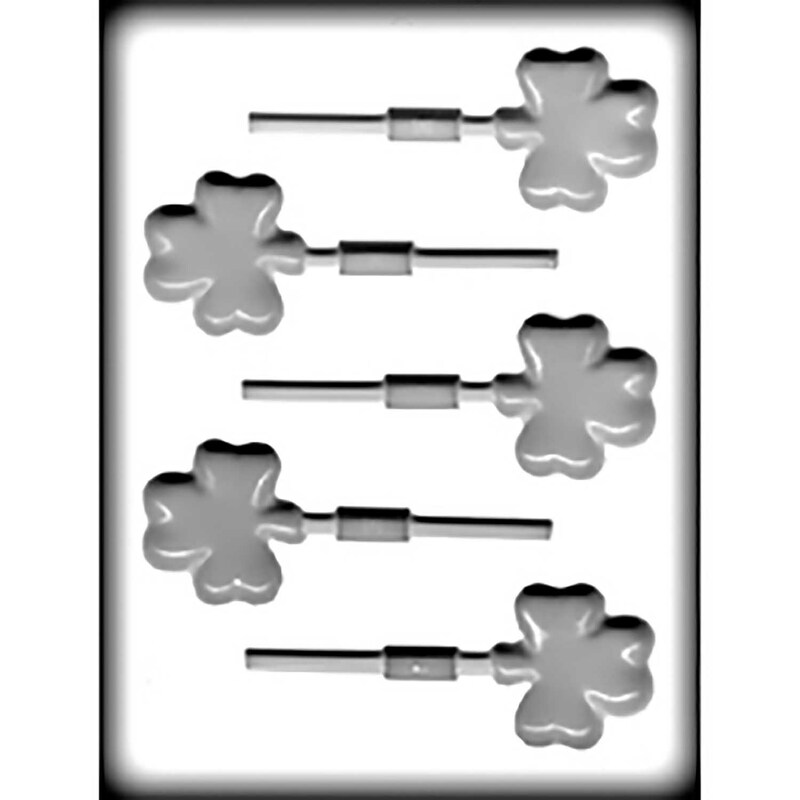 Celebrate St Patty's with cookie cutters just for St Patrick's day or use throughout the year for the luck of the Irish! 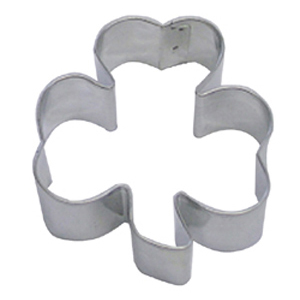 Cookie cutters are versatile tools and can be used to cut fondant, pie dough, petit fours and more in addition to traditional cookie dough. 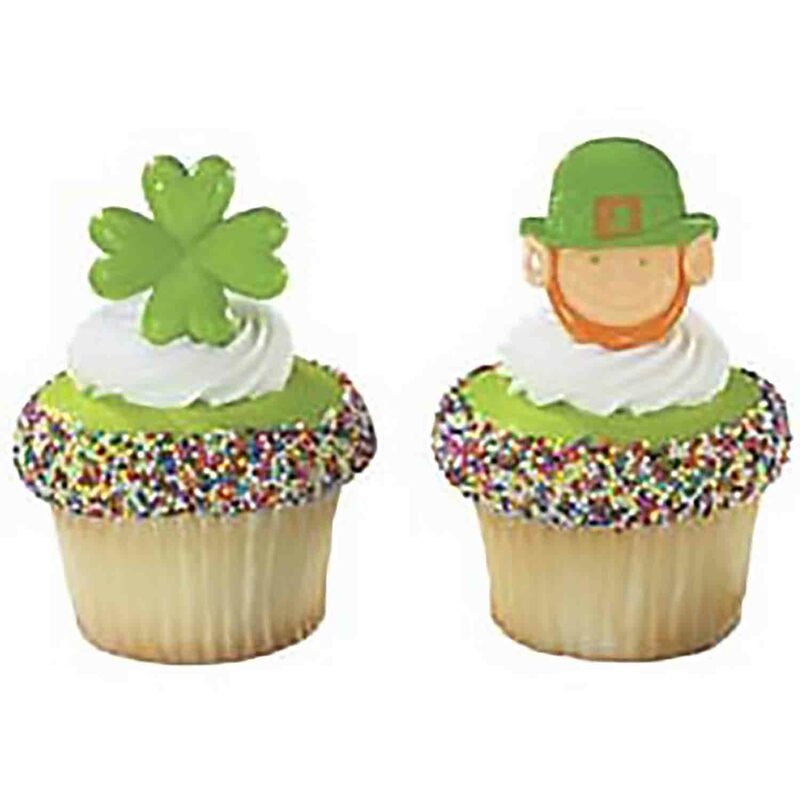 Shop a range of supplies and cake decorations for St. Patrick's Day. 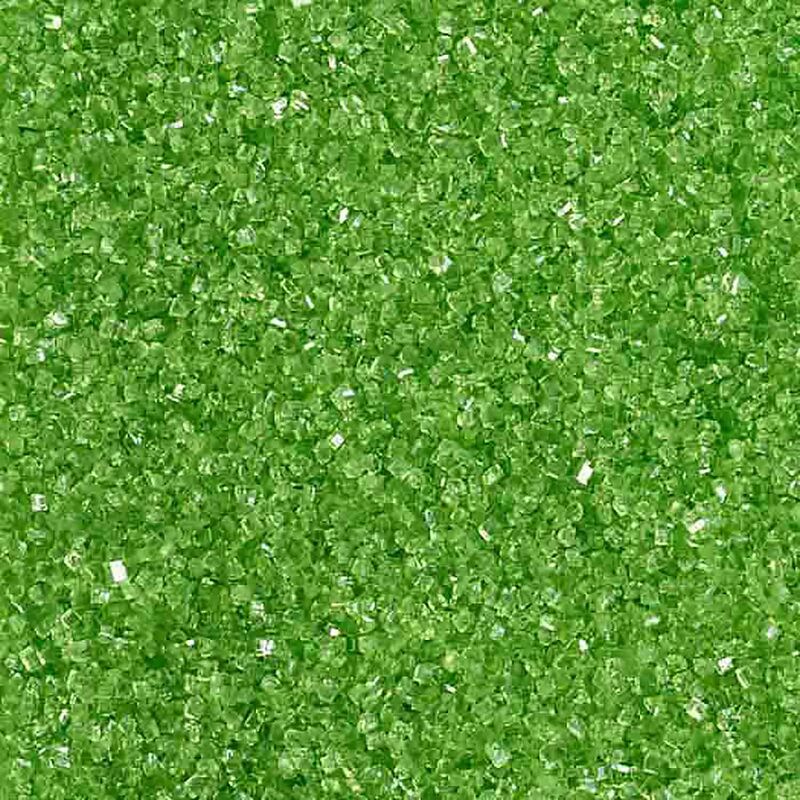 We carry a variety of green icings and sprinkles, cupcake toppers, and more the perfect St. Patty's treat.